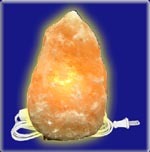 Salt Lamp Cord Sets are especially suited to lighting Salt Lamps, Selenite Lamps and other Lighting Applications. 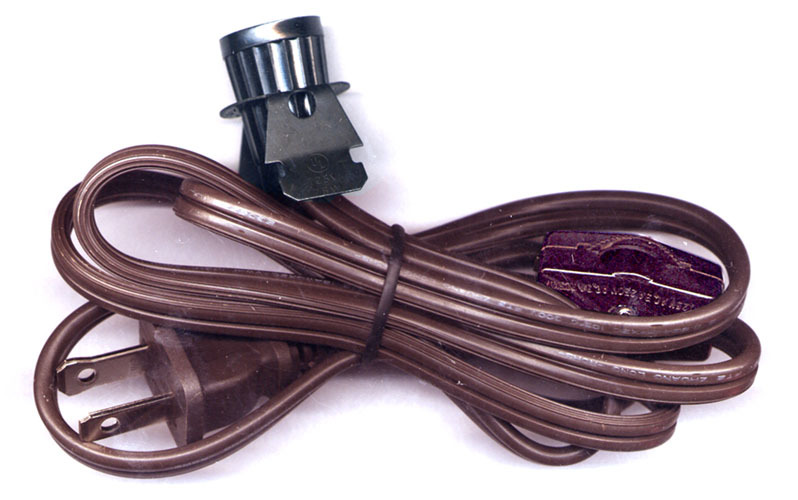 A) Salt Lamp Cord Set with 2-3/8"H Socket. 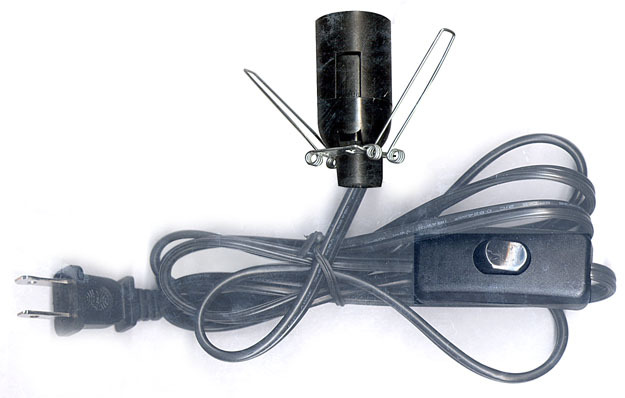 Large Spring Clip fits 1-1/8" to 2-1/2" dia. openings. 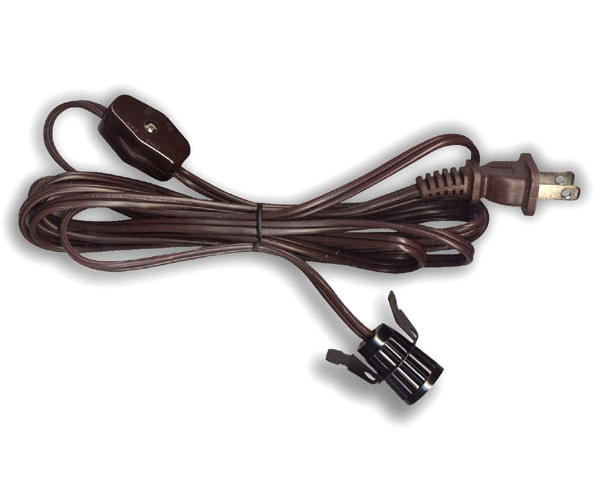 Rocker Style On/Off Switch is 48" from plug & 20" from socket. 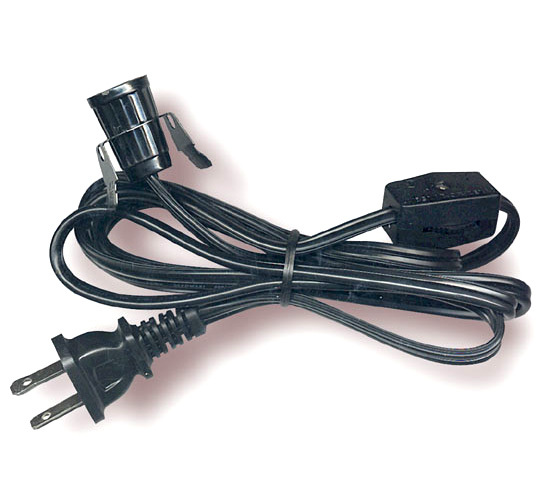 6 Ft. Black SPT-2 Cord. USE MAX. 75W BULB. Spring Clip fits 1" Openings. 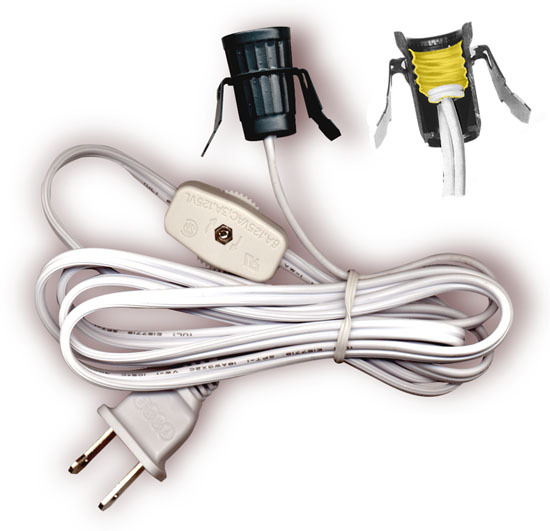 8 Ft. White SPT-2 Cord. 12 Ft. White SPT-2 Cord. 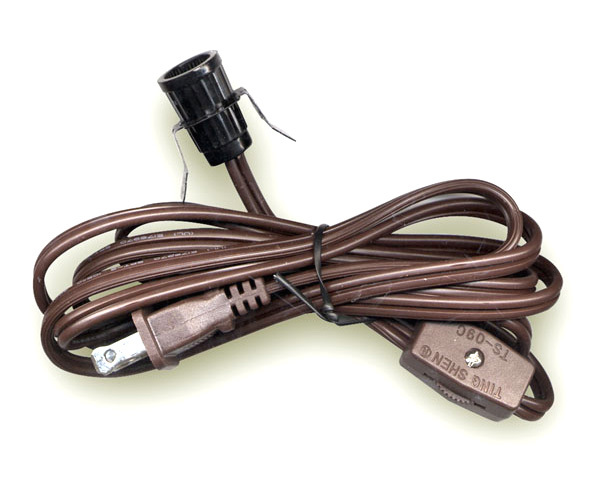 4 Ft. Brown SPT-2 Cord.